Below is an email that I received last night. 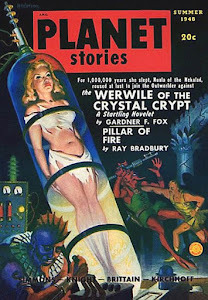 I think this is a great example of the mystical that seems connected with the owl. It hits a number of points that have been reoccurring as I try to make sense of this weird owl stuff. Shamanic experiences, initiation, life changes, messages from the beyond, the thinning of the veils and—curiously, the year 2006. I'm 64 years old, and have had unusual shamanic experiences since I was a small child. Many of my childhood experiences included different types of animals. I don't recall any of them being owls. At age 40 I began to go through multiple initiation events that changed my life profoundly. From 20 years as a entrepreneur, I became a Mind/Body healer. In 2002 my partner and I moved to the Blue Ridge mountains in Western North Carolina. 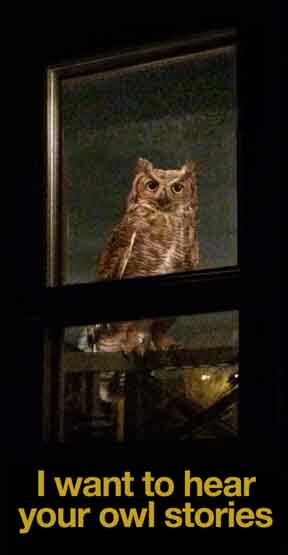 From almost the day we arrived we were besieged with owls. They appeared at all hours of the day and night. My partner and I are both very sensitive and felt that the veil where we lived was very thin. After much discussion I thought that the owls were conveying a message about the power of silence. My partner thought that the message was about being aware of "who" was watching from the other side. we both agreed that the owl medicine had to do with the ability to see behind the veil. From 2002 to 2006 those owls never let up. In 2006 we left to move to Georgia. The very day we were leaving, I was driving home from running an errand, when an owl flew right at my windshield causing me to a complete stop. It perched on a tree to my right and the telepathic message was "we're always with you". 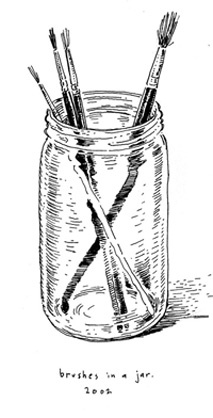 On April 13 2006 I facilitated a breath-work session with an old client and friend. The next morning he suffered a heart attack and died. The next day a huge Great Horned Owl perched ten yards from our back fence during the day and stayed there for several days. Maybe my friend came to say goodbye. I don't know what all this means beyond what I detailed here to you. I don't recall any abduction experiences. This email describes a lot but the writer says he hasn’t had any abduction experiences. But he does describe a sort of spiritual awakening and that seems to go hand in hand with UFO abduction. 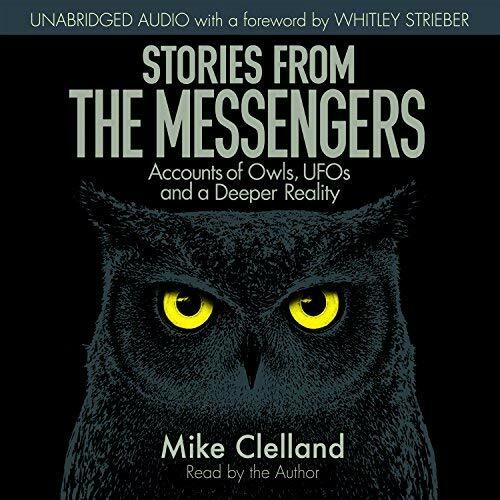 When a UFO abductee has a profound owl event, what is the owl sensing? Is there some heightened vibe that attracts this mysterious bird? It would seem that both the enlightened initiate and the UFO abductee share this same spark. 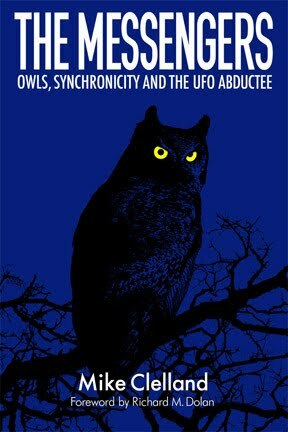 So, is it the abduction event that attracts the owls, or the follow up enlightenment? It might not be related to the UFOs at all, but more the spiritual openness. Hi Mike, I´m following your posts and find them fascinating. It´s funny how when we start to take notice there´s a almost constant speaking of the world to us, with us. Be it in synchronicities, different signs, animals, inner intuitions of various kinds. Maybe it´s like there´s a communication between us and the rest of existance going on all the time, on different levels within the oneness of creation. But we don´t know until for some reason we decide to prick up our ears to the call and listen. PS Did you ever get into any traditional shamanism of north America? >"When a UFO abductee has a profound owl event, what is the owl sensing?" We know some dogs can sniff cancer tumors in humans. And we know owls have an incredible capacity to see in the dark —although most of them only seem to see in black & white. So I guess we might be going back to the question on whether there's a detectable physiological difference between people who claim the abduction experience, and the rest of human population. And whether those differences might attract the interest of a nocturnal predator like the owl. 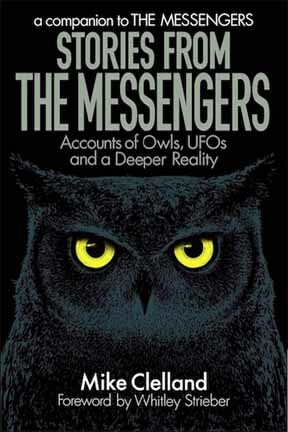 I know this a different route from the New-Agey "owls are the messengers of the spirit world" kind of thing, but maybe we should be open to different interpretations. And really, in the end shouldn't we try to build bridges between old shamanistic traditions & our modern world view? I have currently been researching about the occult groups that work behind the scenes hidden---which is what that term actually means also, and were responsible for the 9/11 attacks. He says the love the owl symbol because owls swoop down at night for their prey and thus can see in the dark whereas their victims cannot and so have that advantage! IE they have all this symbolism around us on buildings, roads, etc, and in these bloody events, and on corporate logos, and many people are 'blind' to all of this language. We are 'in the dark' and at the mercy of those who do know and can swoop down from a higher level and take us by surprise. So in this regard they are using the wonderful mysterious owl to symbolize their evil controlling secret intent, Passio encourages us there fore to become "symbol literate". I see these magical and VERY real owl events as the way nature undermines that silly limited control-freakery which is all about a sick need to have and keep control over body and mind and nature. I have enjoyed following your blog. I'm curious if most of your owl events have been visual, or have there been unique experiences in concurrence with just hearing the owls. 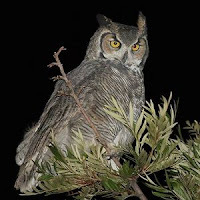 I have never seen one at our home, but have awoken on two different occasions to hear one hooting in the night, followed by an odd sensation of things feeling more expansive than usual. I'm not sure how to describe it...but it is like a feeling that the other homes around us, are further out in the distance and our property has expanded and taken on a different feeling. I think owls are messengers between the living and the dead, between the abductee and his/her higher self, between you and me, you and you, me and me. Owls traverse dimensions.